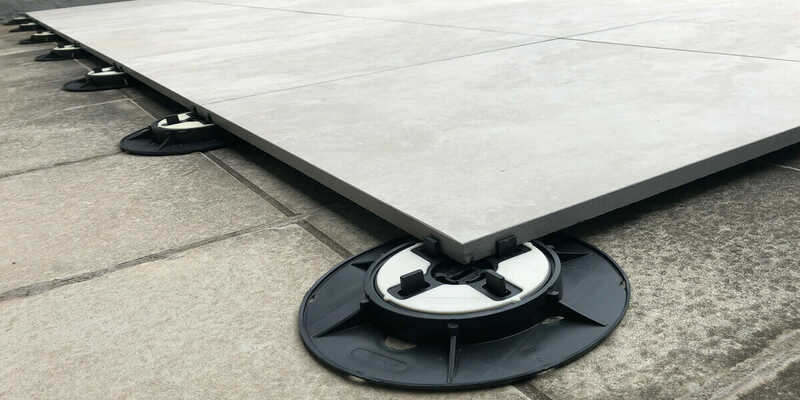 Our adjustable pedestals provide an easy and efficient solution for exterior elevated flooring. Creating functional spaces with all types of surfaces was the primary outcome. It’s light weight characteristics combined with superior accessibility gives these pedestal the cutting edge. For further information on how you can best use Adjustable pedestals, please click here to contact one of our team members.